Winter can be tough, but our STABILicers Maxx are tougher. 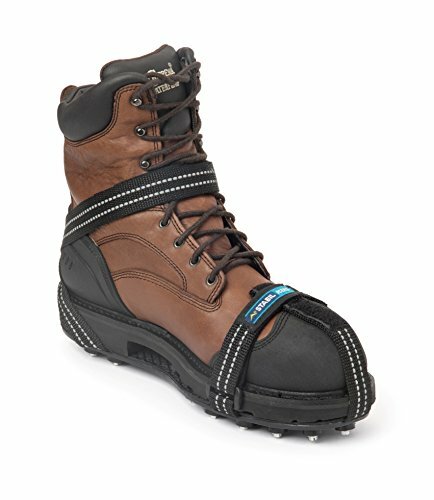 This is serious traction gear for people who work and play in the outdoors. Engineered for high-performance to keep you mobile in the harshest ice, snow, and wintry conditions. STABILicers Maxx are best-in-class and first in safety. 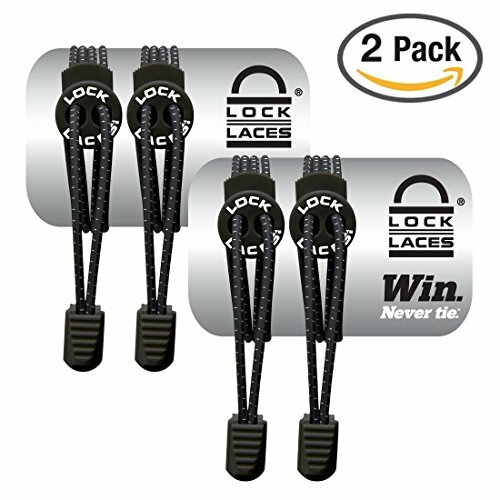 Providing proven traction solutions, STABILicers help keep teams safe and secure. 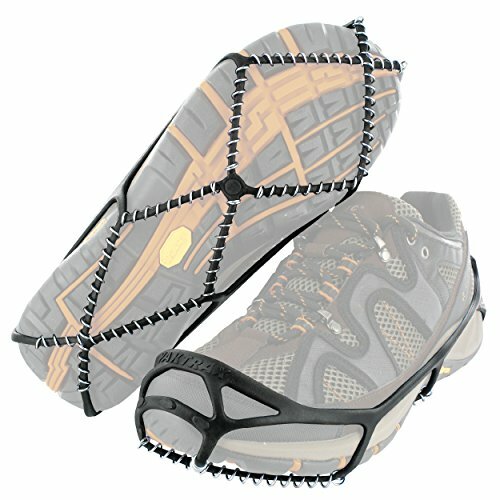 Off the job, STABILicers work great on slippery surfaces while hiking, fishing, or any outdoor activity. At STABIL, stability, traction and performance are more than just product attributes; they’re words we live by. Every day. Only through stability can a company earn the trust of its customers. Only through traction can our hard work and efforts be realized. And only through the performance of our dedicated employees can we all prosper. 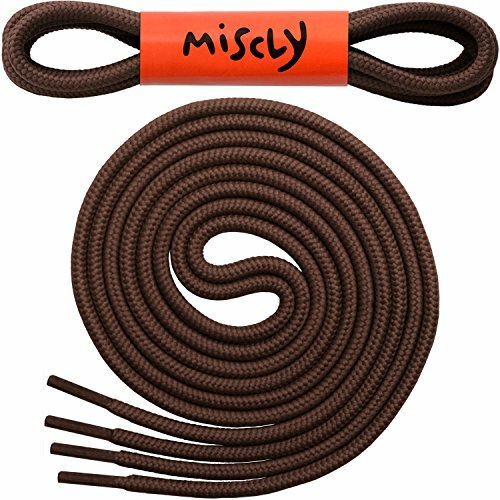 Proudly made in Maine, USA for over 25 years, our decision to produce our own products in the USA is based on a number of factors, yet most importantly, our own values. The bottom line is that our quality and service remains without compromise; thus yielding a true reflection of who we are as a company and people. Harsh winter weather conditions should never prevent you from enjoying the outdoors. 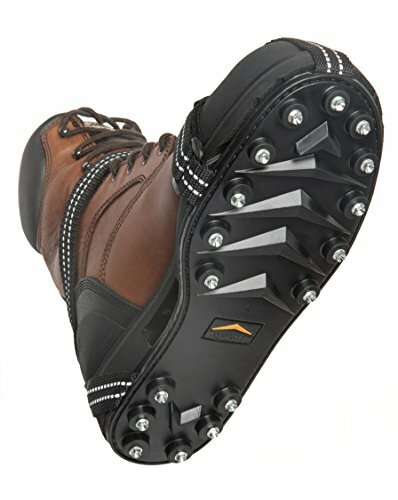 STABIL has been the leading manufacturer of traction footwear for nearly three decades. Based in Biddeford, Maine, we have continued to innovate our original product and have expanded our offerings to suit a wide range of recreational outdoor pursuits. More recently, we have taken on commercial applications with our STABIL Grippers, designed for restaurants, food processing, and cleaning services, just to name a few. No matter what the environment has in store for you, STABIL will never let you down. MAXX: Winter can be tough, but our STABILicers Maxx are tougher. This is serious traction gear for people who work and play in the outdoors. Engineered for high-performance to keep you mobile in the harshest ice, snow, and wintry conditions. VERSATILE: STABILicers Maxx are best-in-class and first in safety. 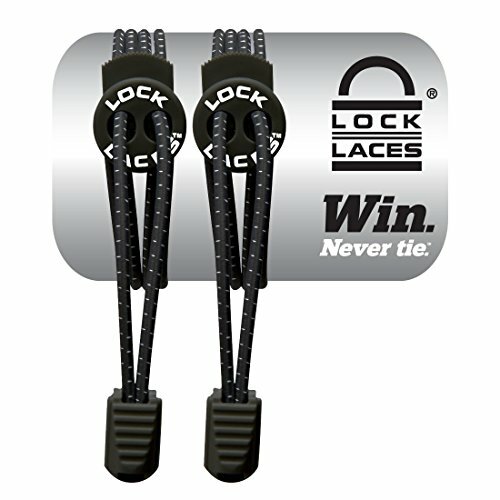 Providing proven traction solutions, STABILicers help keep teams safe and secure. 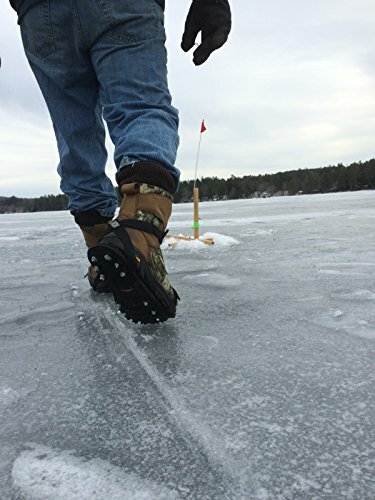 Off the job, STABILicers work great on slippery surfaces while hiking, fishing, or any outdoor activity. 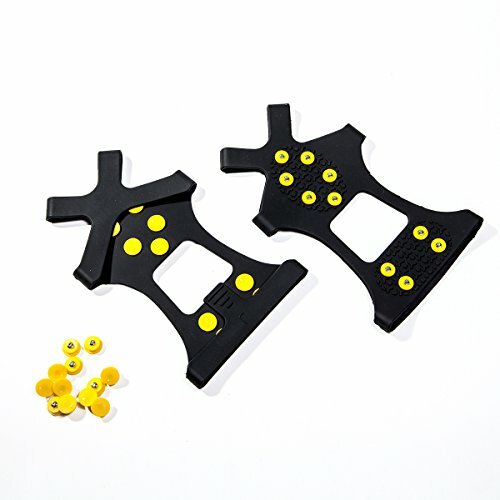 EASY WEAR AND DURABLE: 34 replaceable, heat-treated steel cleats easily attach to shoes and boots with adjustable SureFit polyester hook-and-loop bindings that hold strong, even when wet. 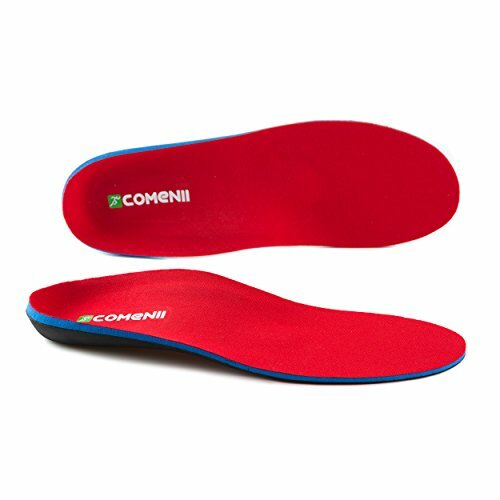 Long-lasting soles are designed to endure the toughest environment. 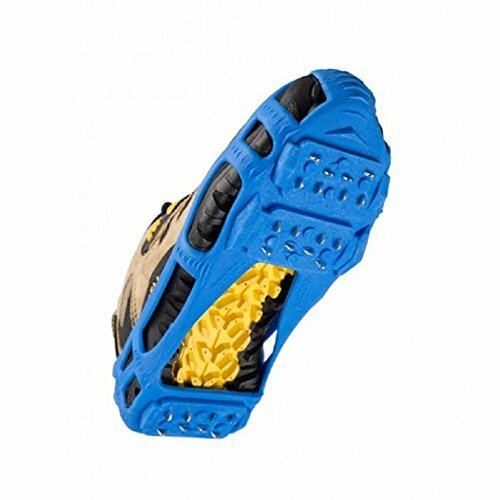 REDUCE INJURY: Reduce the risk of injury from slips and falls by providing traction in ice, snow, or other poor conditions. 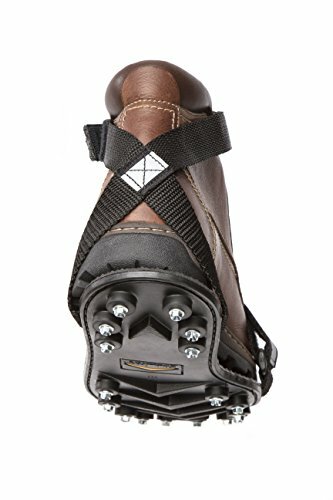 STABILicers unique full-sole coverage with cleats on heel and forefoot maintain traction through your natural stride. Made in USA: Designed and manufactured in the USA to the highest quality and performance standards, the Maxx is ideal for postal letter carriers, police, rescue teams, and crews everywhere who brave dangerous elements to get the job done.